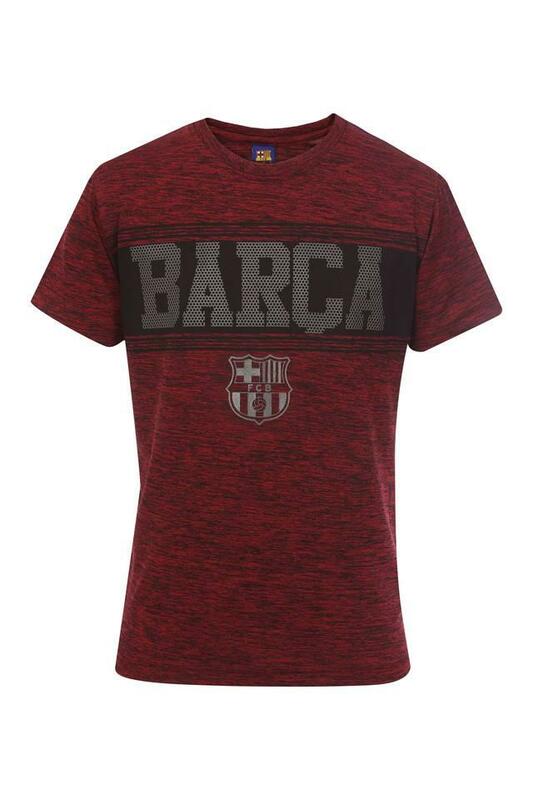 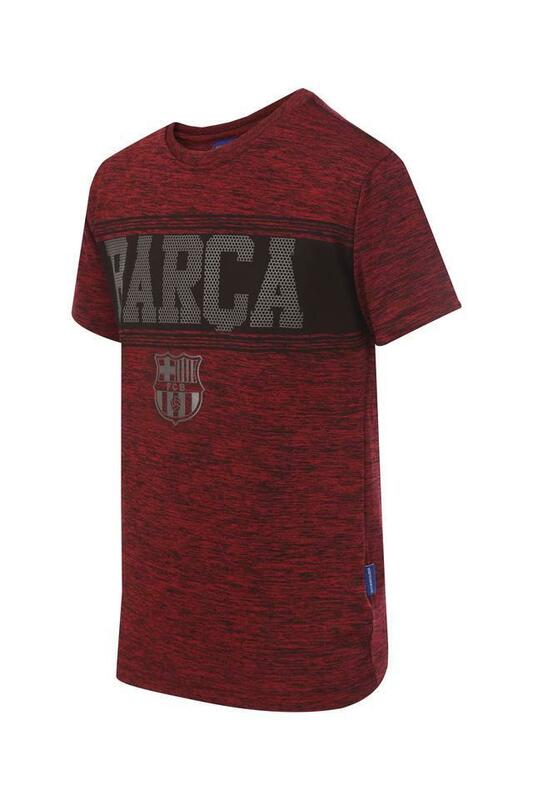 Brought to you by FCB Kids, this tee is what you need to enhance the cuteness quotient of your son. It comes with a print pattern that lends it an appealing look, while the round neck and the short sleeves enhance its overall design. 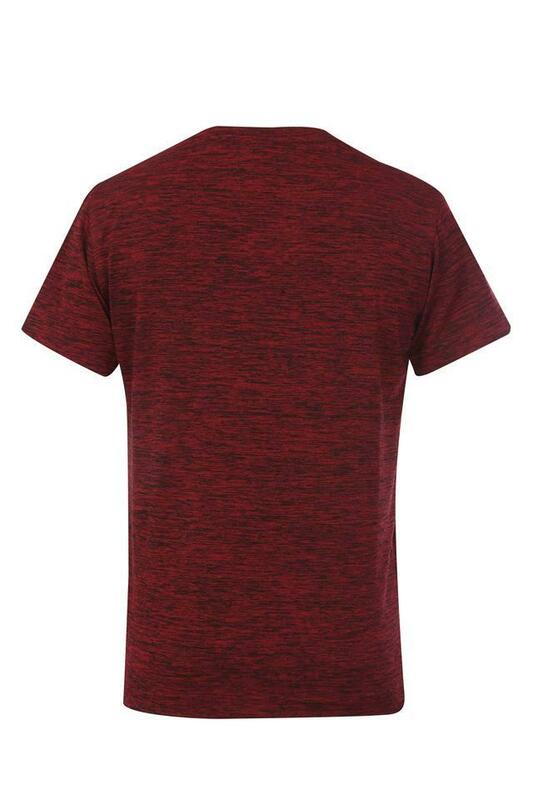 Besides, it is quite comfortable to wear, owing to the use of a good quality fabric.